SPORAH TV: VOTE FOR THE SPORAH SHOW ON BEFFTA AWARDS 2010. 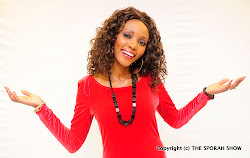 VOTE FOR THE SPORAH SHOW ON BEFFTA AWARDS 2010. FEW DAYS LEFT FOR BEFFTA AWARDS 2010: THE SPORAH SHOW IS UP AGAINT SOME STIFF COMPETITION SO ITS UP TO YOU TO HELP US WIN !PLEASE VOTE FOR SPORAH SHOW BY TEXTING ON 80010..
BEFFTA AWARDS 2010: ON 30TH OCTOBER 2010 AT CENTRAL HALL WESTMINISTER. GOt my vote Sporah, you deserve it. All the way Sporah Show. You deserve it sporah, your my inspirational lady. i voted more than 10 times, okay am gonna do it again. I was such a pleasure to meet you and doing this tv show, i can't wait to watch it :)! Kura yangu unayo my dear Sporah. I love you sporah, hope to meet you one day. 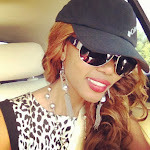 Looking good Sporah, count on mine. They are all yours Sporah, who alse? Count on mine Sporah, I love your show. Sporah your so hardworking young lady, you deserve it. Sasa how to vote for you from CANADA? 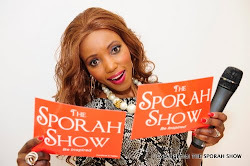 What can I say, I looooooooove you Sporah and am a big big fan of The Sporah Show! Hope to see you some day. Got my vote hun, you deserve it, all of them are yours otherwise! !